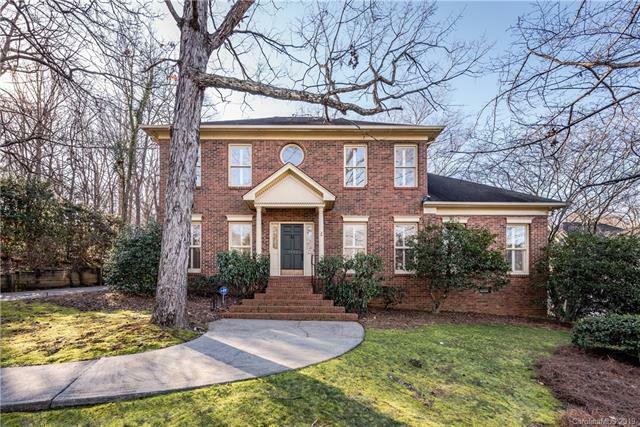 3708 Monique Lane, Charlotte, NC 28210 (#3470693) :: Caulder Realty and Land Co. 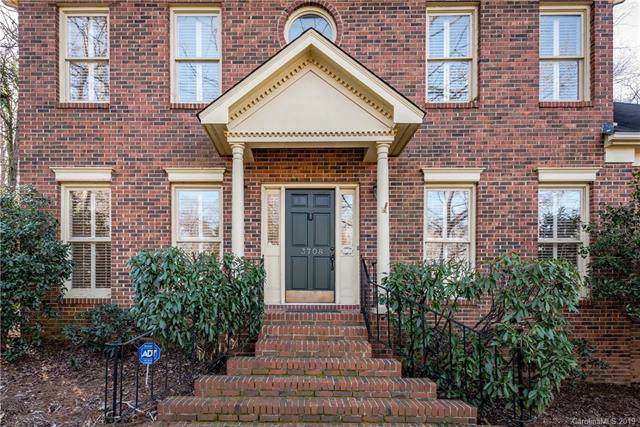 Stately full brick home on a large private lot in South Park. Wonderful open floor plan with gleaming hardwoods, formal living room, large dining room and two story great room with fireplace. First floor master, 3 large second floor bedrooms plus a huge bedroom/bonus which offers the 5th bedroom option. 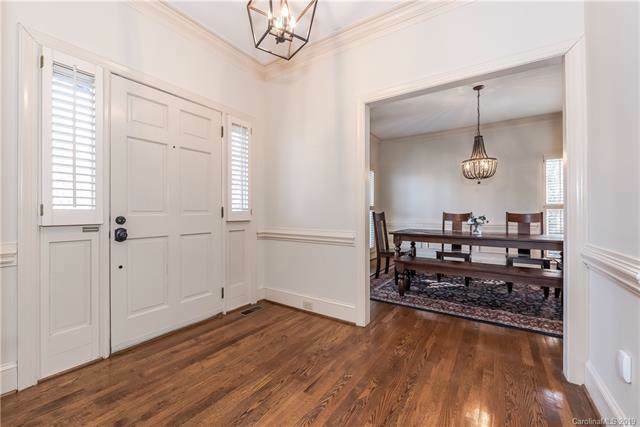 Interior finishes include heavy crown and chair rail molding, plantation shutters, fresh new neutral paint, updated lighting fixtures. 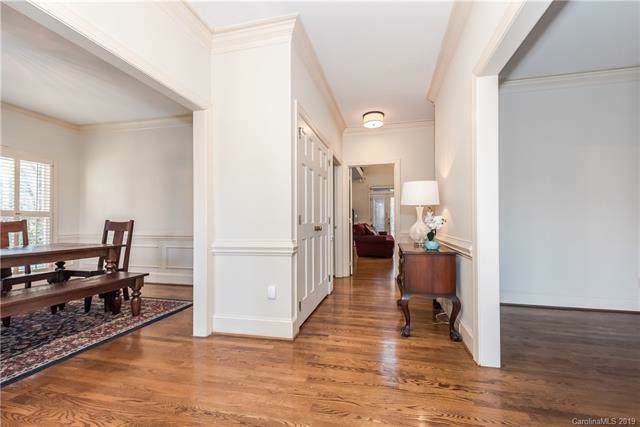 Enjoy the outdoors from the large rear deck which overlooks the private rear yard. No HOA fees!